Most of the students are in a dilemma about various career options to choose especially after intermediate and under graduation. 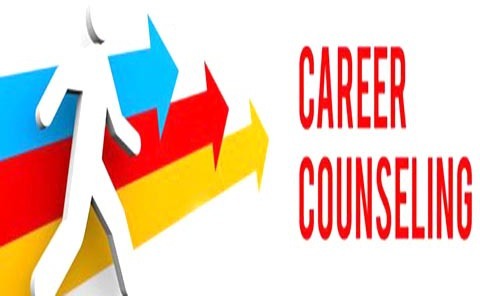 We have made an exhaustive list of course for most of the Qualifications &amp; specializations Click Here. We provide the information and compare various countries based on Quality of Study/ Programs Available/ Future Prospects/ Costs / Recognition of Degree etc.